MAURIZIO CATTELAN — How old were you in 2008? MAURIZIO CATTELAN — Where will you be in 2050? SIMON DENNY — No idea. Most likely somewhere serving coffee for tips. MAURIZIO CATTELAN — If Land Art was sculpture in the expanded field, what is your art today? 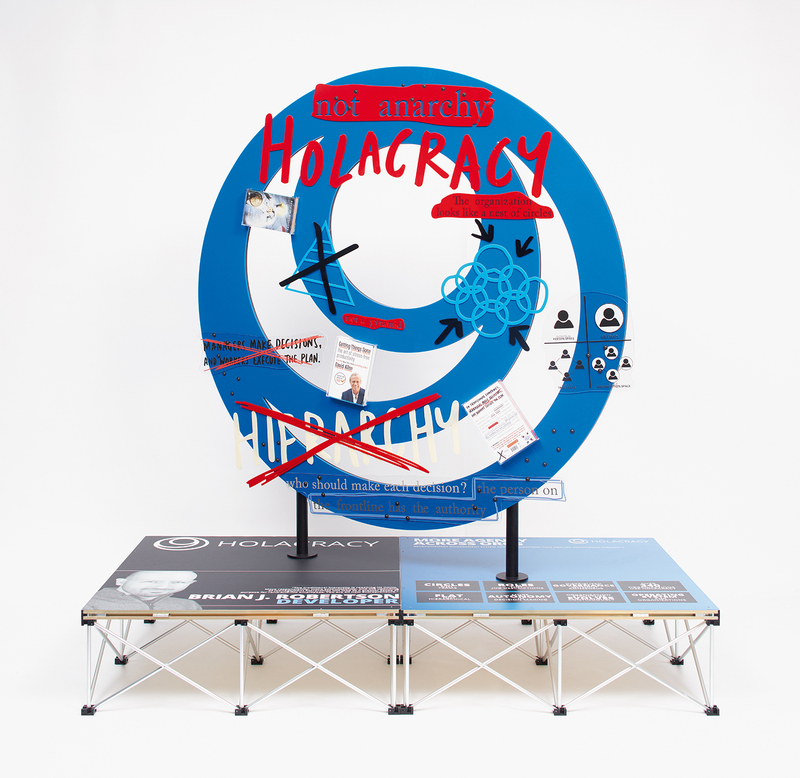 SIMON DENNY — Conservative trolling in a radical market. MAURIZIO CATTELAN — How much is your work related to newspaper headlines? SIMON DENNY — I am inspired by good copy. Good headlines are great copy. Shorter is better. MAURIZIO CATTELAN — If we recorded your Skype calls, what would we hear and see? SIMON DENNY — Something very ordinary. MAURIZIO CATTELAN — Is there something that you are not free to say? What is your definition of freedom? SIMON DENNY — Like many others, I think my freedoms are very different from those of people who come from different backgrounds, live in other places, and do other things. Maybe it’s the most loaded idea out there? Freedom seems to act as a great motivator. It seems like a great excuse also. MAURIZIO CATTELAN — How much data do you generate per day? SIMON DENNY — Probably only a little over average. I would generate more if I were able to get a better data plan. MAURIZIO CATTELAN — Are data and metadata good for us? SIMON DENNY — They are tools. Tools are neither good nor bad. MAURIZIO CATTELAN — Are we becoming metaphors of ourselves? SIMON DENNY — I hope so. What a powerful corruption. MAURIZIO CATTELAN — What do you think the Internet would look like from inside? SIMON DENNY — An incredible mass of cables, energy, and piles and piles of aspirational metaphors. What does that look like, though? MAURIZIO CATTELAN — Are you more interested in interstellar or Internet space? SIMON DENNY — Top-shelf contemporary cultural leaders, like [Peter] Thiel and [Elon] Musk, seem to dream about space mining. I’m happy to follow their lead. MAURIZIO CATTELAN — Is the future a construction/illusion we’ve inherited from the ’60s? SIMON DENNY — I am sure we inherited it from somewhere. I think we need to give the ’60s — or what is thought of as that period — less, though. They have so much already. We need to imagine other influencers, other origins. MAURIZIO CATTELAN — Is there something you believe in? MAURIZIO CATTELAN — If you could take credit for any invention, which would it be? SIMON DENNY — Too hard. MAURIZIO CATTELAN — Making art is, to you, a way of getting rid of objects? Or is it a way of collecting them? 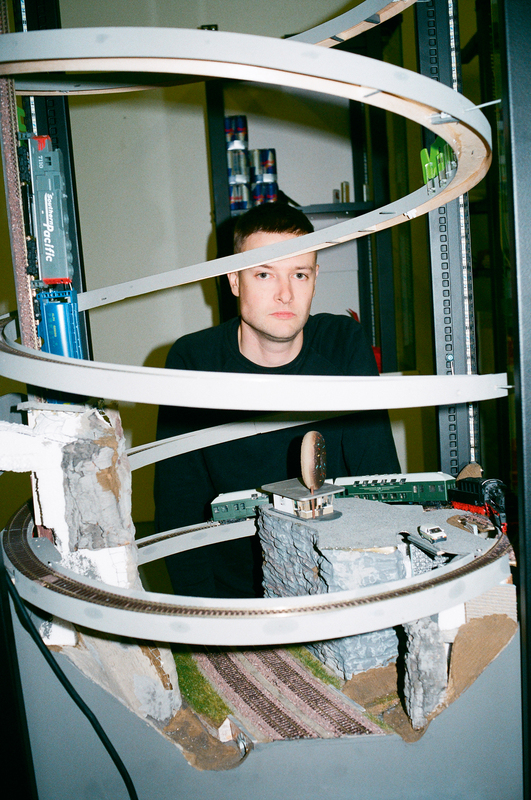 SIMON DENNY — Selling art is a way to feel like I’m getting rid of objects. I don’t have a budget to collect objects — it’s all leveraged to keep the thing in motion. MAURIZIO CATTELAN — Is art, for you, a crystal ball or a time machine? SIMON DENNY — For me, it is much more of a time machine — a luxury market for remembering. MAURIZIO CATTELAN — If you invented an app, what would it do? SIMON DENNY — There will be a company that successfully exploits blockchain to redistribute power. Many young companies try this. That might become Internet 3.0. I am a fan of that game, a fan on the sidelines. MAURIZIO CATTELAN — How can we hide from machines? SIMON DENNY — We are machines. MAURIZIO CATTELAN — Are you born an artist? Will you die an artist? 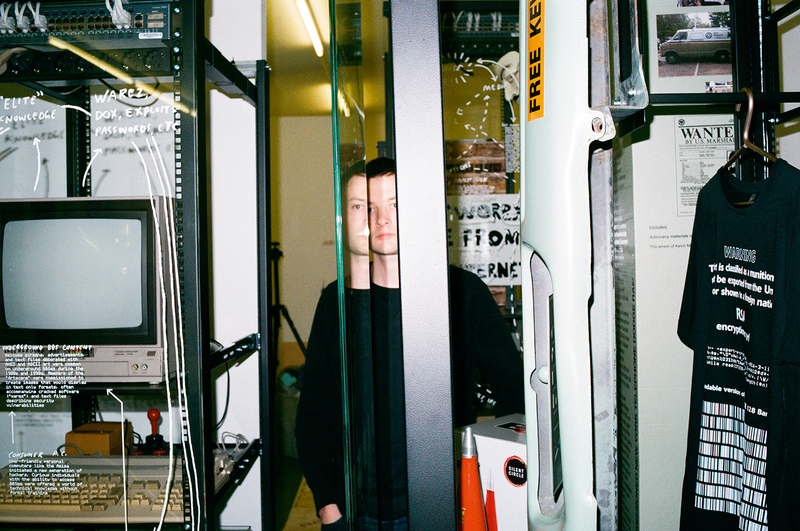 SIMON DENNY — I was not born an artist. If we were playing the Financial Times game “long-short,” I would “long” me having this job in the medium term and “short” it in the long term. MAURIZIO CATTELAN — Isn’t any resistance futile? 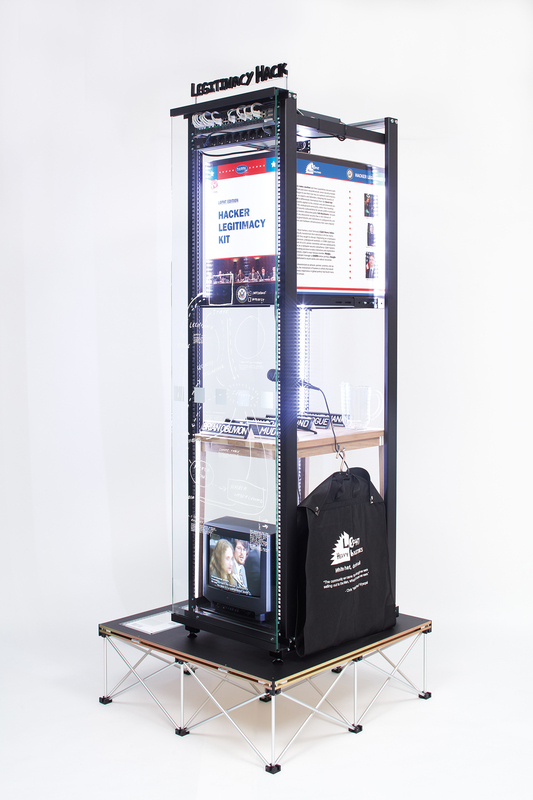 SIMON DENNY — Resistance is invisible.